Callers and Chat Participation are Welcome. Come join us and speak with the Host, Guests, and the Audience. 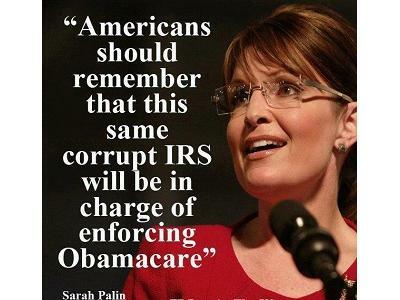 Obama calls the IRS Scandal ( among others) phony. Not so to many including our Guest. We welcome back Justin Binik-Thomas. Targeted by the IRS, he will give us updates on the investigation. 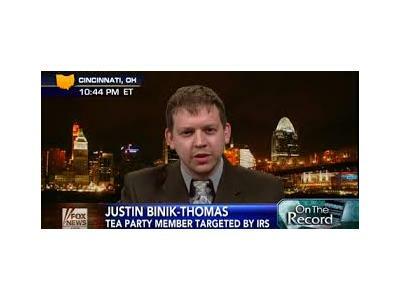 Justin has been on multiple interviews including Greta Van Susteran's 'On the Record' last Thursday 7/25( http://gretawire.foxnewsinsider.com/video/tea-party-member-justin-binik-thomas-on-the-record-2/ ) ,has been to Washington D.C. to attend the Ways and Means hearings and most recently testifying at the Ohio General Assembly's Oversight Committee on the issue. State Representative Mike Dovilla (R-Berea), chairman of the House Policy and Legislative Oversight Committee, today announced five confirmed witnesses who will appear at a field hearing, “No Excuses – Stopping the Unlawful Targeting of Ohio Taxpayers”. 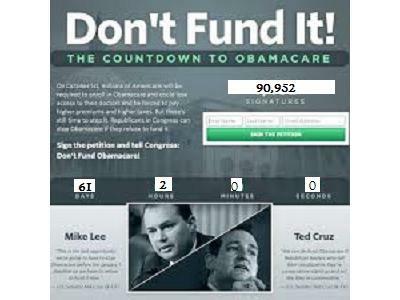 We will also be covering and promoting the Defunding of Obamacare.